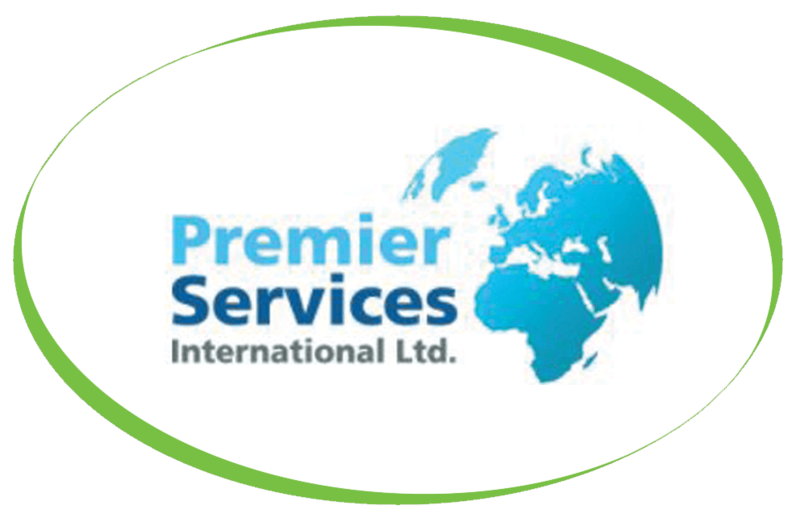 Premier Services International Limited was established in 2000. They started out in providing Food Service Equipment to various hotels and restaurants around the world, and since then not only have they expanded their client portfolio to even more countries around the world, but they have also expanded the services we provide. We have recently installed two Jura WE8 at Premier Services International Limited. The Jura WE8 has a water tank with a 3L holding capacity, a bean container for 500g of coffee beans and a coffee grounds container with a capacity of 25 portions, making this elegant professional coffee machine the ideal solution for locations where around 30 speciality coffees are consumed per day. Buttons on the front of the machine and a modern TFT display make operation incredibly simple even for inexperienced users.